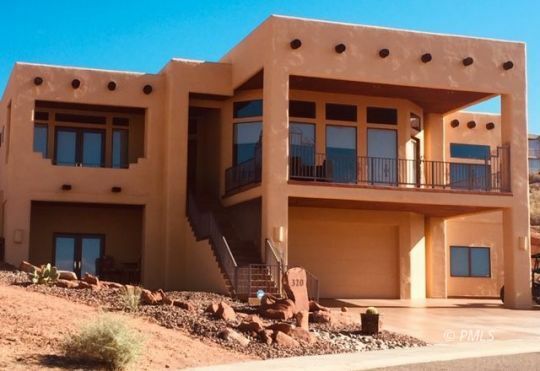 Our team of one Principal Broker and five Sales Associates, certified REALTORS® all, clearly makes Gunsight Realty the most professionally staffed and most experienced real estate agency in the Lake Powell area. Over the past 25 years our Broker, Judy M. Edwards, and her husband Al have spent literally hundreds of days and nights boating, fishing, camping, and exploring our beautiful Lake Powell. One of their favorite camping spots is in Gunsight Bay across from Gunsight Butte about 20 miles uplake from Glen Canyon Dam. When Judy established her own real estate brokerage firm the name Gunsight Realty was the logical choice. Welcome to Gunsight Realty. 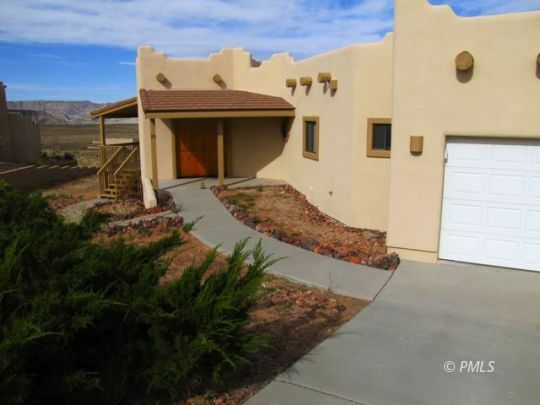 Gunsight Realty began business on January 1, 2009; however, the Broker and most of the current sales staff had a long history with Rimview Properties which had served the area since 1990. When the Broker for Rimview Properties decided to enter semi-retirement, Judy Edwards formed Gunsight Realty and the sales staff at Rimview Properties joined her. As a local independent agency Gunsight Realty does not benefit from national name recognition or advertising, yet Gunsight Realty has consistently been the Top Producer in sales. Since its inception on January 1, 2009, through December 31, 2017, Gunsight Realty has accounted for 36% of all area sales. Not only has Gunsight Realty been dominant in real estate sales, Gunsight Realty has been voted Best Real Estate Agency in 2009 and each year since 2010 and Best Professional Service in 2013 and 2015. These awards recognize the professionalism and commitment by all Gunsight Realty agents to the Page/Lake Powell community. 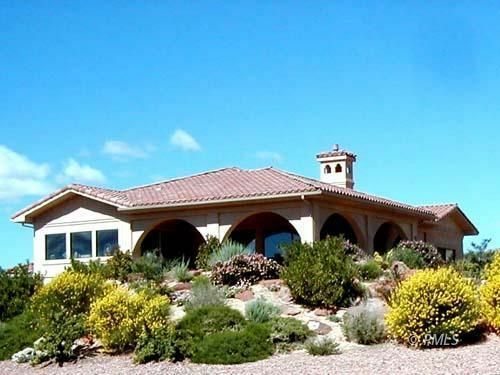 Whether you are looking for a custom-built home overlooking our beautiful Lake Powell, a manufactured home, a condominium, or a building lot on which to design and build your own home, we can help. Our many resale listings include residential and commercial properties to fit every need, with prices ranging from less than $50,000 to over $1,000,000. In February, 2010, Judy M. Edwards, Principal Broker, earned the prestigious Certified Distressed Property Expert® (CDPE) designation, having completed extensive training in foreclosure avoidance, with a particular emphasis on short sales. 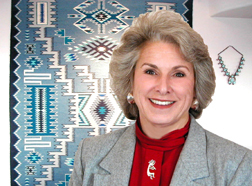 Judy M. Edwards is also a licensed real estate Broker in the state of Utah. As an Associate Broker with Trophy Real Estate she serves all your real estate needs in the Big Water, Church Wells, Clark Bench, and Paria areas of southern Utah. Mike Himmen and Brett Barsness are licensed REALTORS® with Trophy Real Estate in Utah. Our team is committed to you - our customers and clients - and we maintain the small town attitude of trust, loyalty, integrity and respect for all. So please browse our website, then let's get together and talk about your home buying and/or selling plans. Call our sales office at 800-330-2041 and I or one of our courteous sales staff will arrange a time that is easy and convenient for you. I look forward to meeting you.